Item # 312982 Stash Points: 17,300 (?) This is the number of points you get in The Zumiez Stash for purchasing this item. Stash points are redeemable for exclusive rewards only available to Zumiez Stash members. To redeem your points check out the rewards catalog on thestash.zumiez.com. 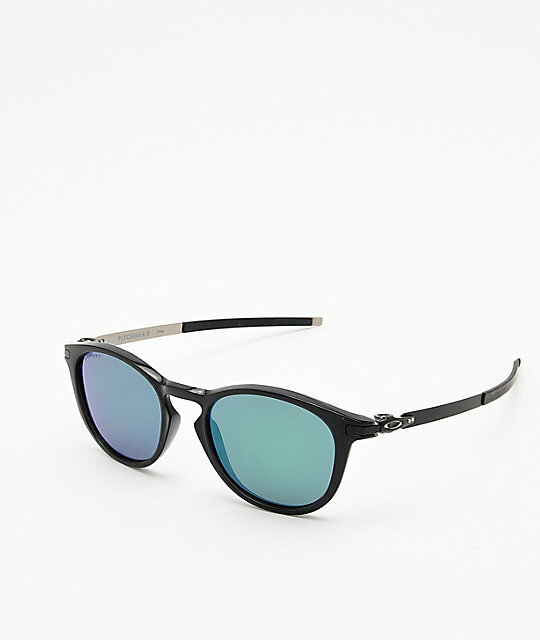 Get yourself a high quality set of eyewear with the Oakley Pitchman Ink Black & Prizm Jade Sunglasses. Prizm™ lenses maximize vision clarity in all conditions, while silicon nose pads keep you wearing them comfortably all day long. Finished with Oakley's signature O-matter construction for durability, these sunglasses will certainly last for seasons to come. 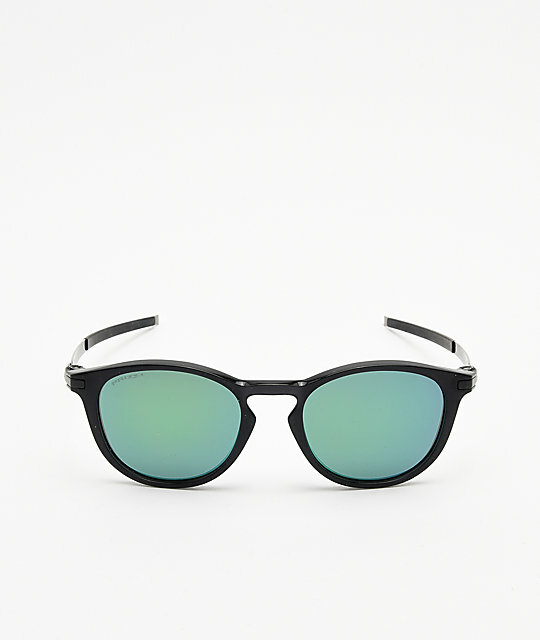 Pitchman Ink Black & Prizm Jade Sunglasses from Oakley. HDO Optics for crystal clear vision and impact resistance. Three-Point Fit offers comfort and performance that holds lenses in precise optical alignment. Silicone nose pads for comfort and adjustability. Latch Beta details on inner arms that kick-up to attach to your shirt for easy storage.